All of Joanna's books can be ordered in all the usual places online or from your local bookshop. 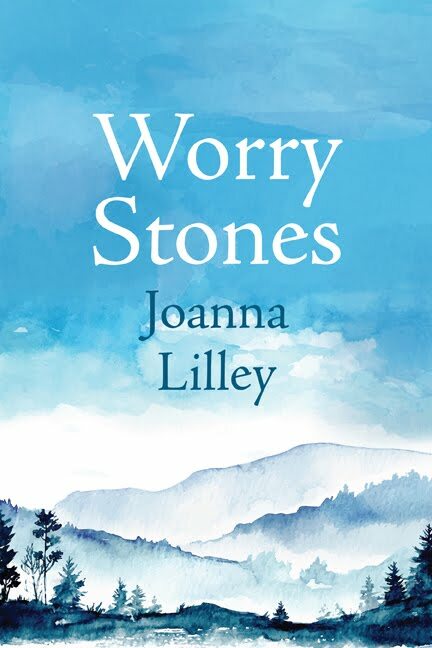 Joanna's debut novel, Worry Stones, was published by Ronsdale Press in October 2018. 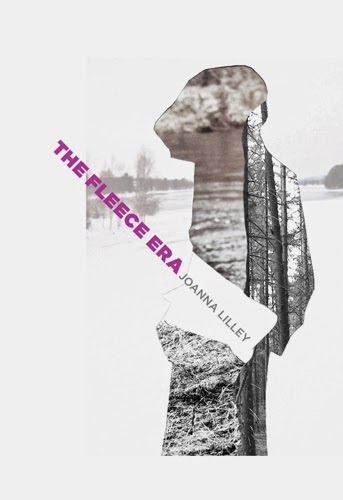 High in the Canadian Arctic British art history Jenny pursues her passions: Inuit art and a handsome geologist. But the sudden news that her mother has suffered a stroke reels Jenny back into her old life – the responsible youngest daughter of parents who gave up everything to join a religious cult. In Inverness, Jenny tries to put the jumble pieces together, while turning to her collection of 'worry stones' for comfort. Did her mother escape from the cult? Is her father, a prominent cult leader, threatening to take her back? Can Jenny persuade her two sisters to set aside old grievances to save their mother? Amidst the turmoil, Jenny tries to break free of the childhood pressures that stifled her creative talents and emerge as an artist in her own right. 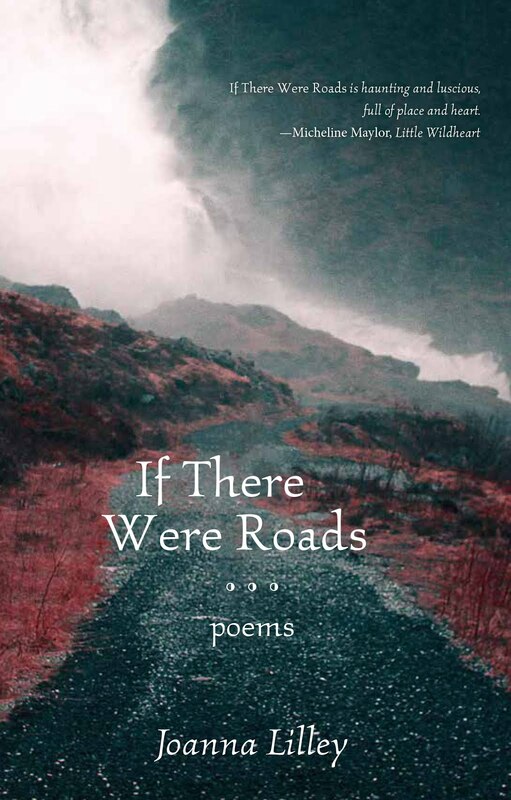 If There Were Roads, published by Turnstone Press in 2017, is Joanna's second poetry collection. 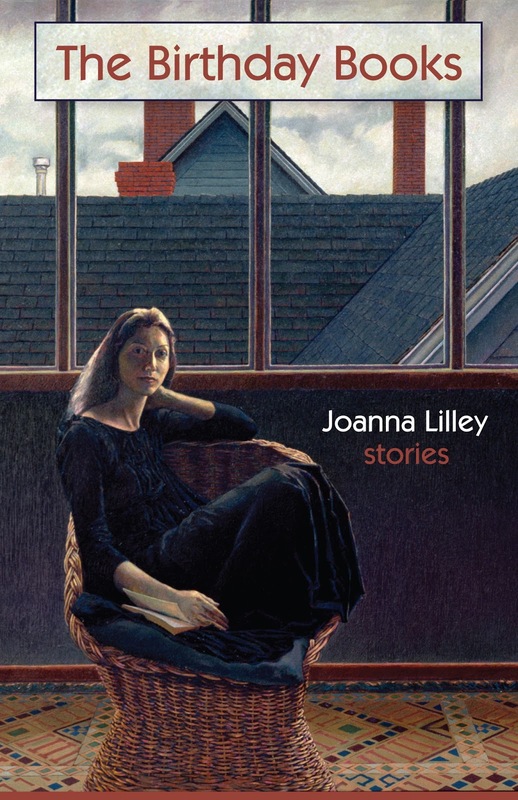 Guided by the geography of land and mind, the familiar and the unknown converge in If There Were Roads by Joanna Lilley. Pulled like the tide between the sea and the shore, If There Were Roads drives toward new vistas while reflecting on what has been lost in the process of moving forward. Lilley's poems explore the paths we take from here to there when there are no roads to guide us.